Bridging finance loans are short-term loans offered by lenders to bridge the gap in your finances when you are attempting to buy a property quickly but do not currently have sufficient funds available to do so. Reasons for using bridging finance may include purchasing a new house before finalising the sale of your old property and individuals or property developers looking to pick up new properties at auction or properties below market value. They are fast and flexible financial solutions that generally last between one day and 12 months. Bridging finance loans can be broken down into two types: open bridge loans and closed bridge loans. Here we will be looking into the what, wheres and whys of open bridge loans. As aforementioned, open bridge loans are short-term loans but, unlike closed bridge loans, there is no pre-determined length for the loan. This means the borrower will continue to pay interest until they can successfully pay off the loan. As with many bridge loans, finance is often secured against equity. To agree to lend money, financiers need to know the exit strategy for the loan. With an open bridge loan, the exit strategy must be made clear to the lender by the buyer although the exact date for exit is not set. If the exit strategy falls through, the borrower may have to use existing property to pay off the loan. A property developer needs a loan to build and sell a new home, although the developer cannot predict exactly when the house will be ready or will sell. The exit strategy here is the final selling of the house. A home owner is interested in relocating and has found a new property but their old house is yet to sell. The owner cannot guarantee exactly when their first house will sell but is still interested in taking a loan to finalise the purchase of the new house. The exit strategy here is the sale of the first house. Open bridge loans are significantly more difficult to obtain than closed bridge loans. This is because the loan contains many “what ifs” like “what if the original property does not sell?” and this in turn makes it a rather riskier for lenders than closed bridge loans. If you do obtain an open bridge loan, you can expect to pay substantially more interest and receive a smaller percentage of the value of the property compared to closed bridge loans. You may also need to pay more if you want to repay your loan earlier than the agreed minimum term. 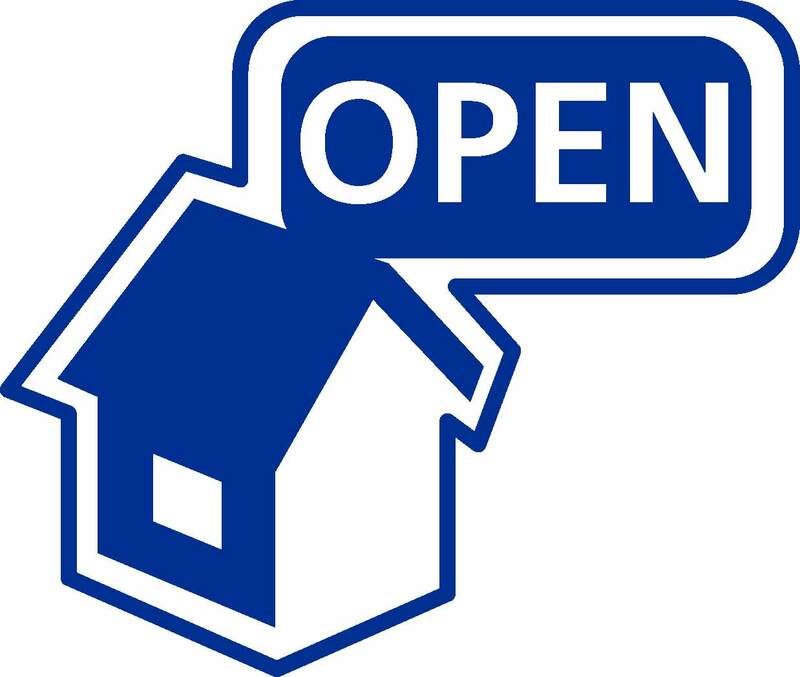 Taking on an open bridging finance loan is a big decision to make. Nationwide Bridging & Mortgages has excellent connections with many big-name lenders and can help you to find the open bridge loan to suit your circumstances at the best rates. To get in touch with us, simply call us on 07710 525151 or fill out an enquiry form.